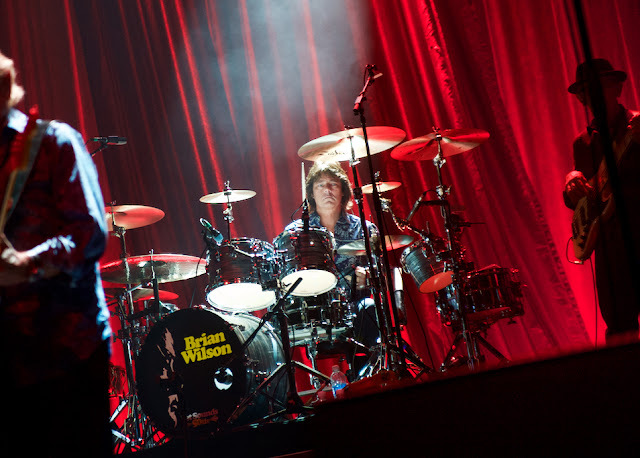 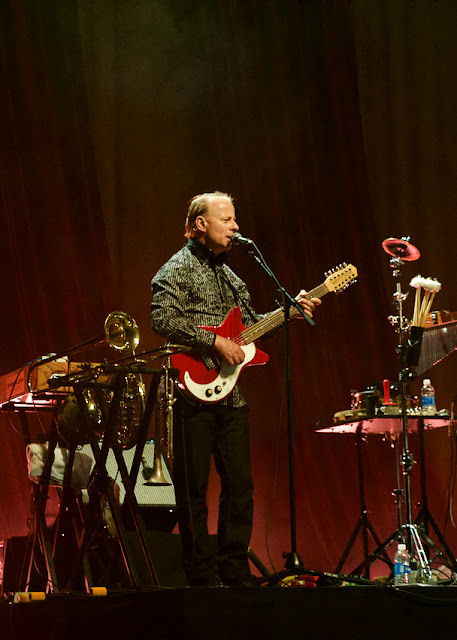 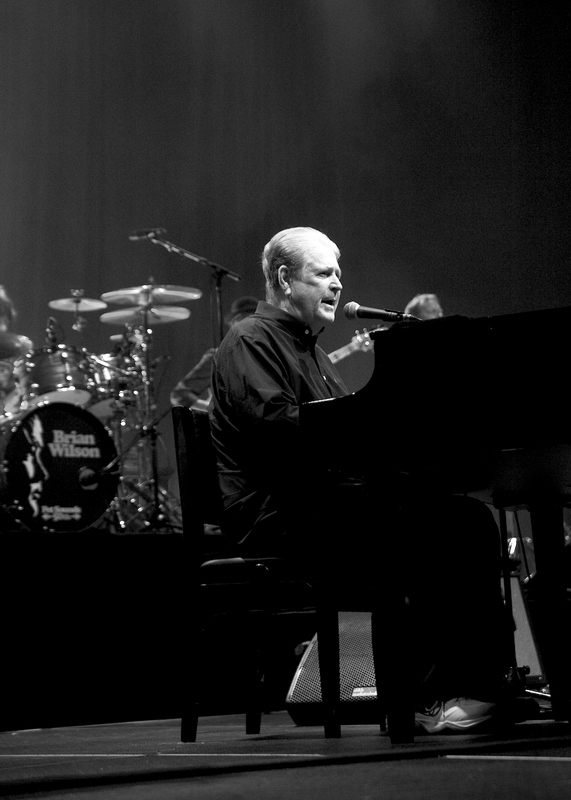 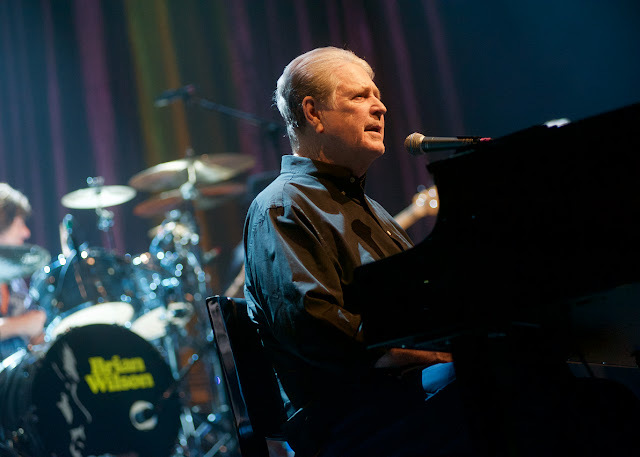 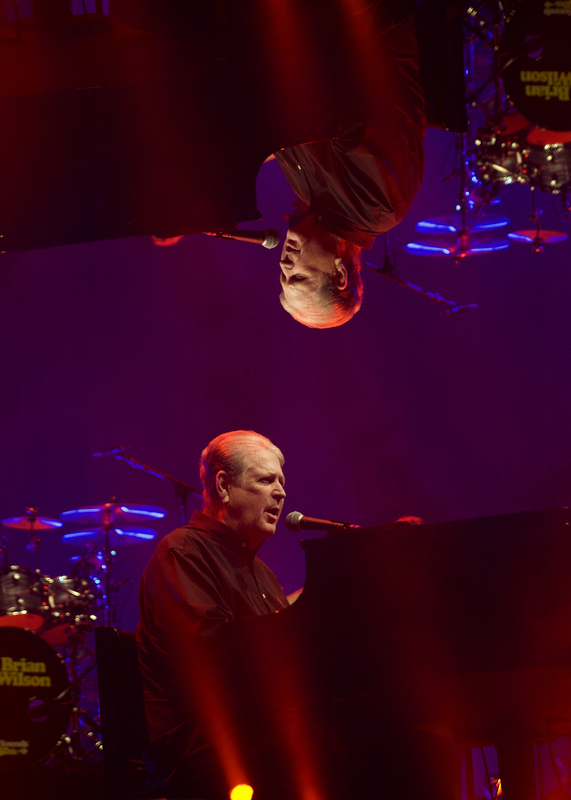 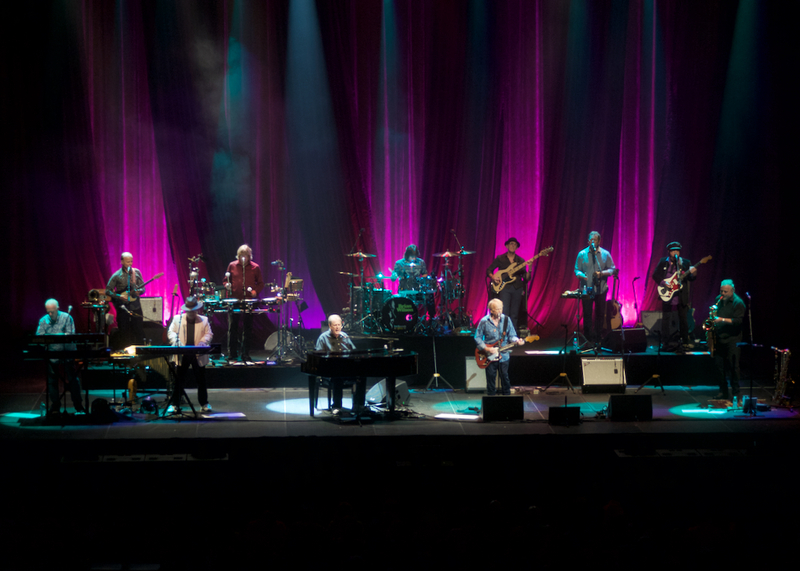 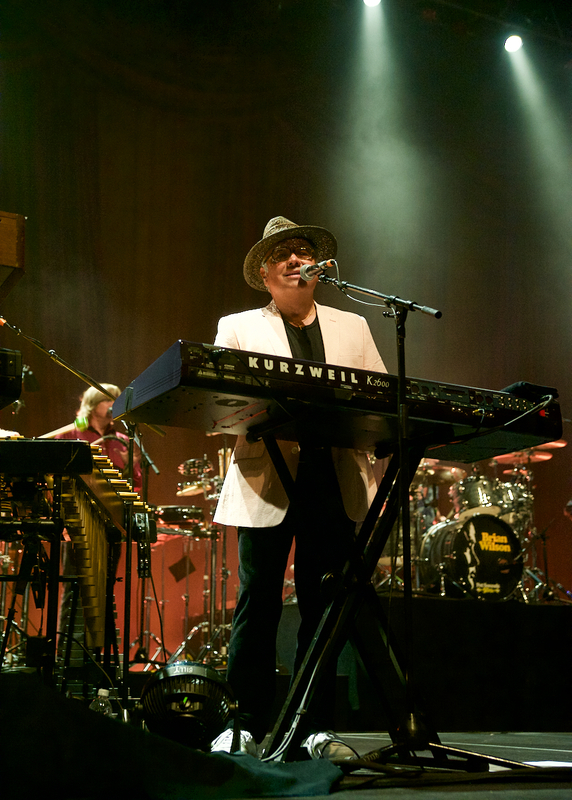 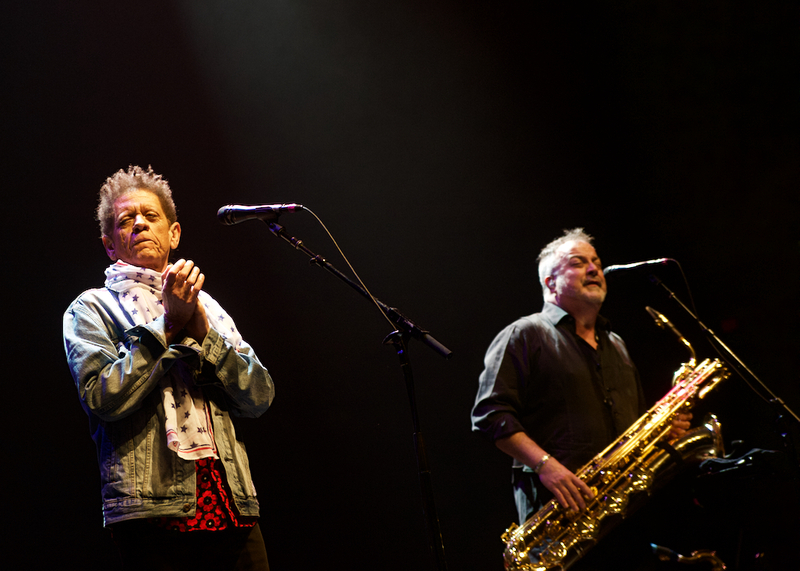 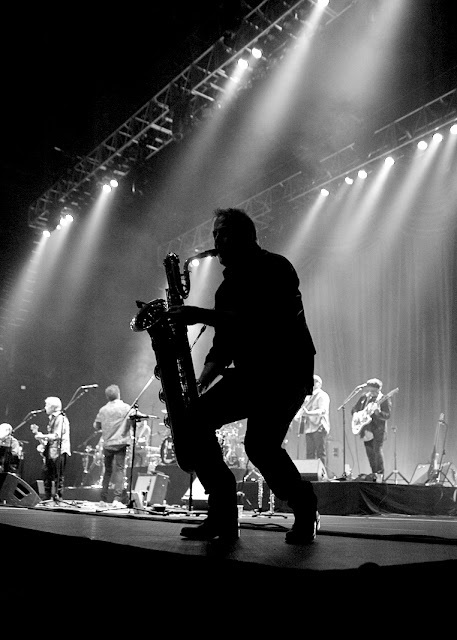 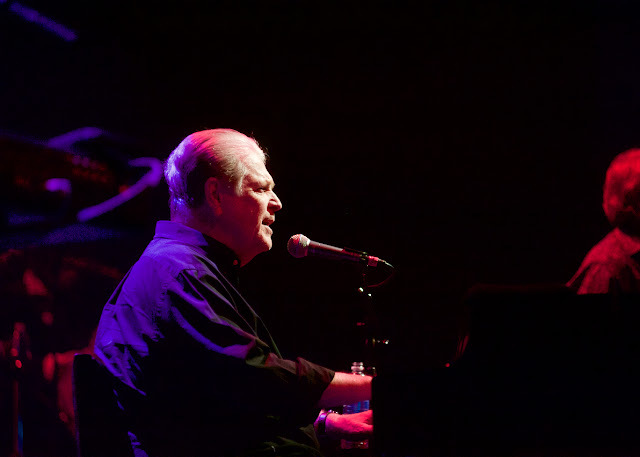 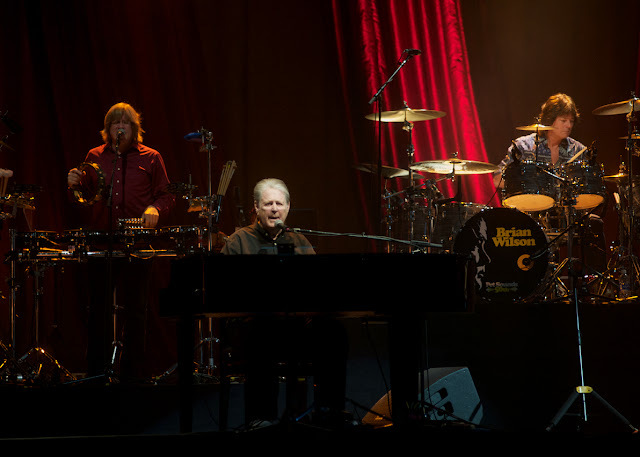 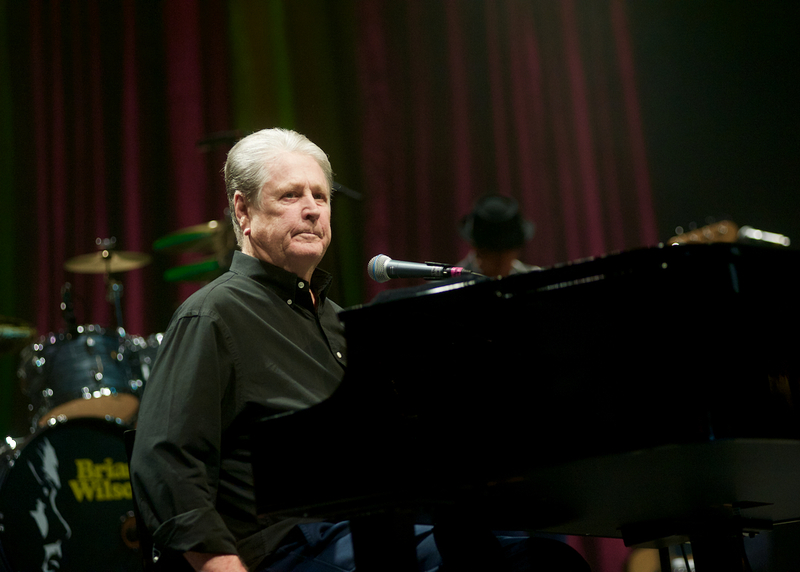 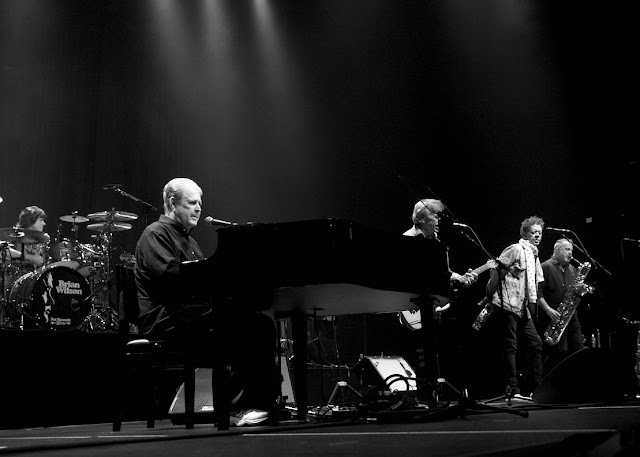 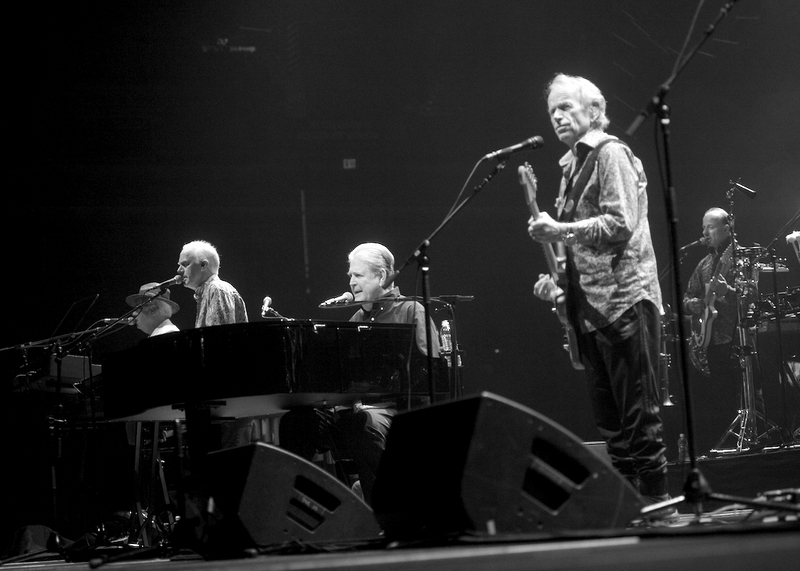 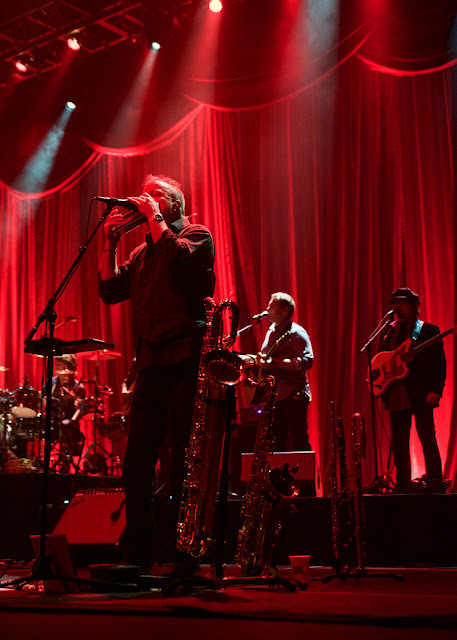 Brian Wilson performed last week at Family Arena in St. Charles, Missouri. 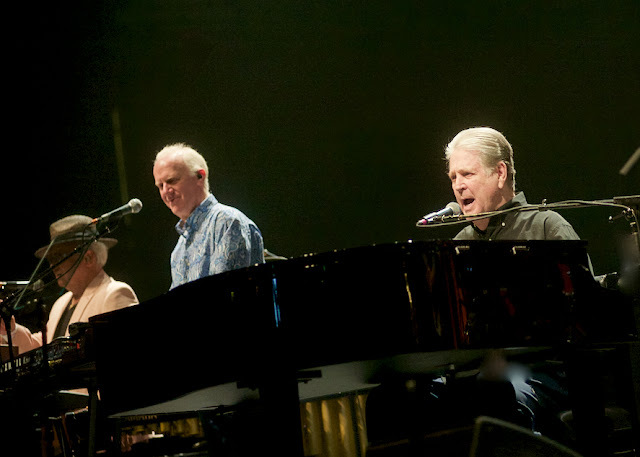 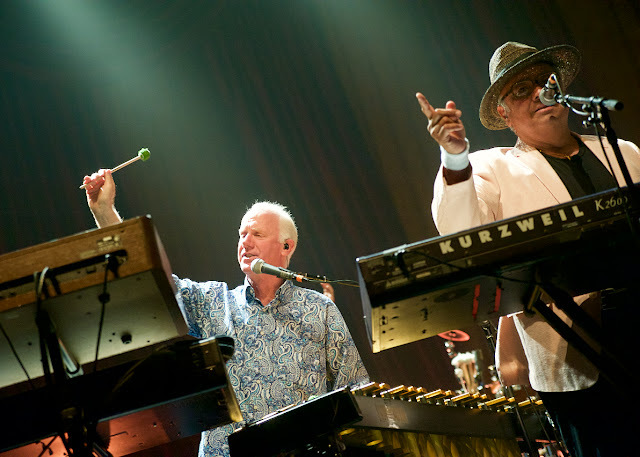 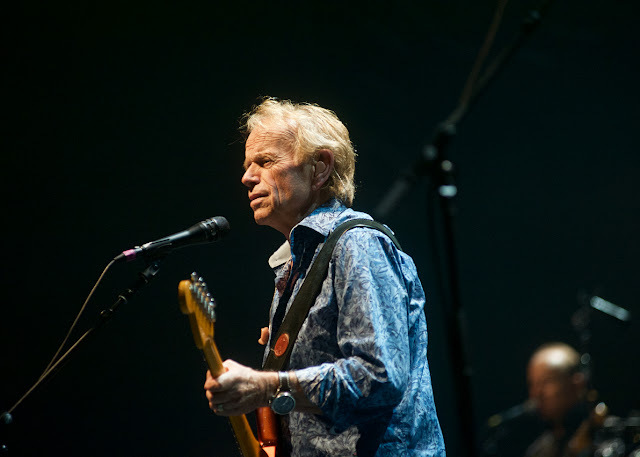 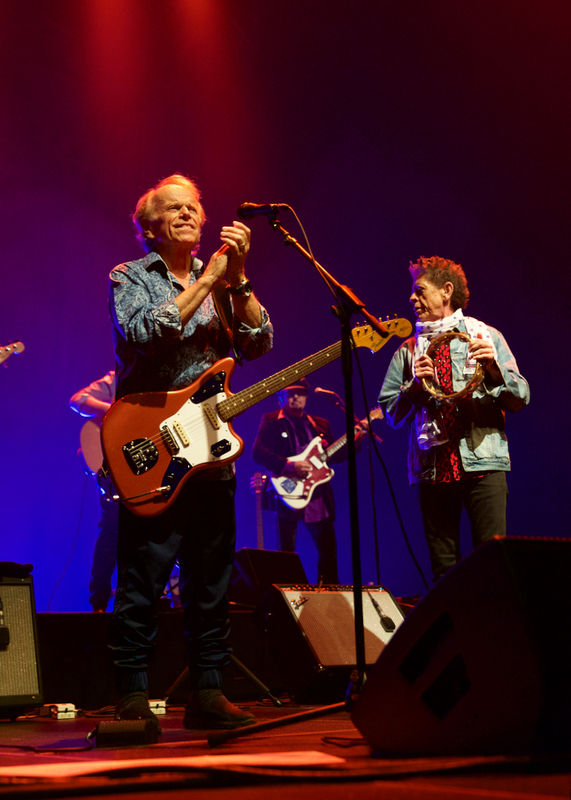 It was part of the Pet Sounds 50th Anniversary tour. 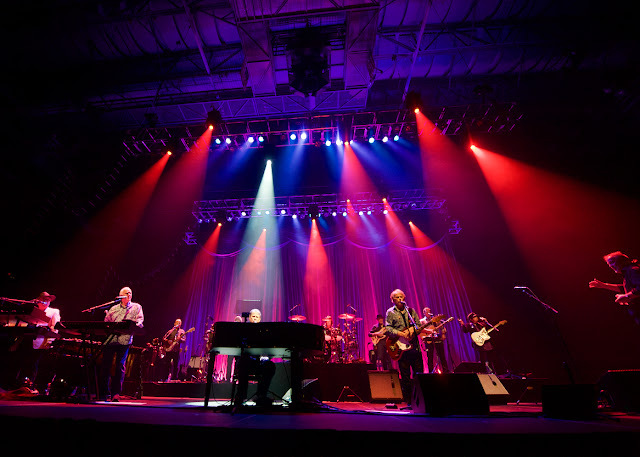 Please enjoy these photos by Louis Kwok.